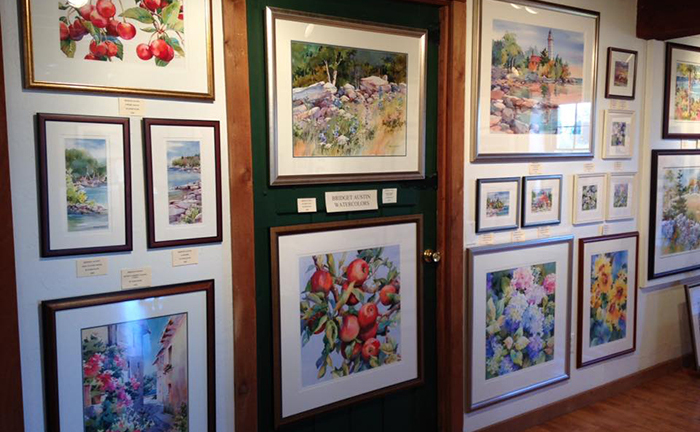 A delightful gallery of traditional Door County art set in the charming atmosphere of a renovated barn. 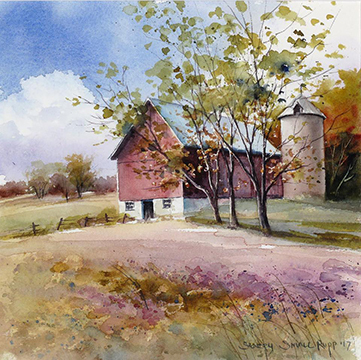 It features original artwork by Dan Anderson, Jack Anderson, Bridget Austin, Michael Bond, Don Fundingsland, Kathy Glasnap, Mary Johnson, June Maeder, Stacey Small Rupp, Charles Peterson and Mark Vandervinne. Limited edition prints and notecards are also available by some artists. Expert custom framing is provided by Myron & Anne Rogers. 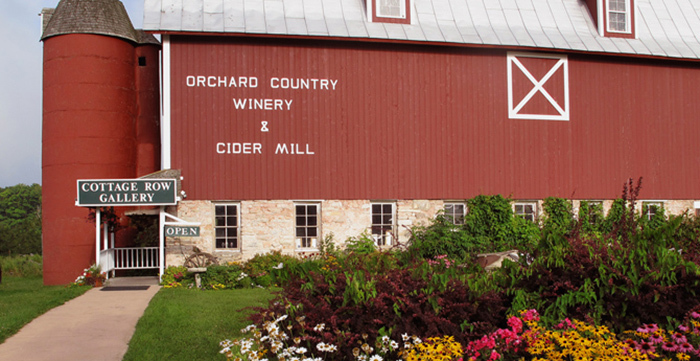 Located at 9197 Hwy 42, 1/2 mile south of Fish Creek in the big red barn at Orchard Country Winery. Nov.-Apr, F & Sa 10-4, Su 11-3.